Renting a car abroad is very different to renting a car in the U.S so be sure that you go prepared! In order to streamline the process of renting an international car while on vacation, be sure to note these tips! Different countries have different licensing laws and insurance requirements to abide. The majority of international countries accept an IDP (International Driving Permit). It’s not a driver’s license but it is proof that you are legally allowed to drive. You can apply for this through AAA or NAC. You must be at least 18 years of age, have a valid driver’s license and bring two passport-sized photographs. Although your auto insurance may not protect you whilst away, your Personal Umbrella policy may! Some countries require additional coverage that is only available in that country. 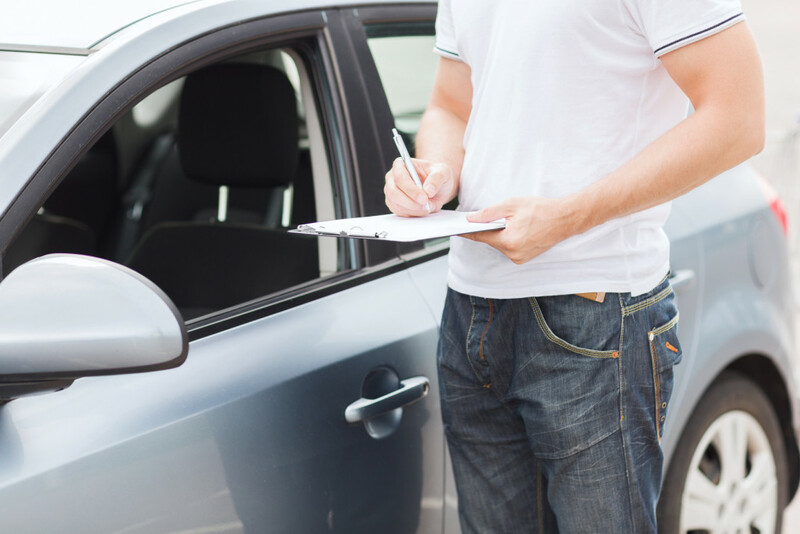 Some rental car insurance policies have gaps in the coverage. Consider comparing prices and coverage from your U.S insurance agent to protect yourself while travelling outside of the United States. Take your time to research what insurance is best for your situation. Here are Udell Family Insurance, located in Westlake Village, California, we provide reliable car insurance for while you’re at home so that you can drive the roads and leave your car at home worry-free! Contact us today for all of your insurance needs!